In December 2018, a Missouri court approved the confidential settlement of a lawsuit filed by ZDR on behalf of a 3-year-old boy who suffered a severe brain injury at the time of his birth, leading to a cerebral palsy diagnosis. ZDR worked closely with experts including obstetricians, neurologists, nurses and neuroradiologists to determine that the defendant obstetrician who delivered our client failed to perform a timely delivery and improperly used a vacuum extractor. When the obstetrician’s attempts at delivery using a vacuum were unsuccessful, the physician failed to move to a Cesarean section as the standard of care required. ZDR further alleged that the nursing staff was also negligent in failing to intervene and get another physician involved and that the hospital was negligent for credentialing an impaired physician. 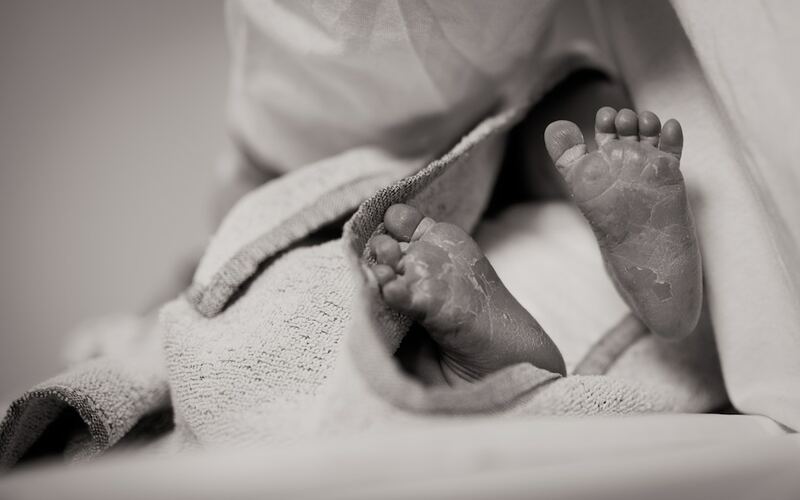 Unfortunately, several hours went by between the physician’s attempts at delivery and the emergency Cesarean section, during which the baby continued to suffocate from lack of adequate oxygenated blood to his brain. 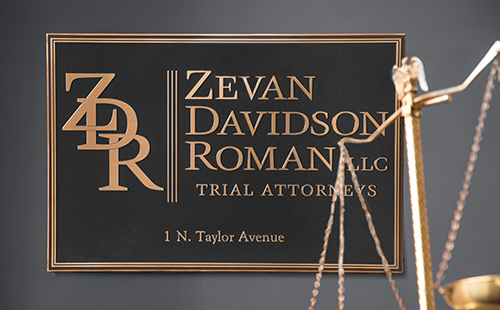 ZDR reached a confidential settlement for the client before trial. The settlement can be used throughout his lifetime for his ongoing medical needs. Brain injuries at the time of a baby’s birth can be severely devastating and can occur when the baby is not delivered in a timely manner. Several conditions can occur that may warrant earlier treatment in utero or earlier delivery. In one instance, when the baby is not tolerating labor contractions well, the baby may need to be delivered earlier by the use of emergency induction of labor, or Cesarean section. If the baby cannot tolerate labor and begins to suffocate, the baby’s brain may suffer from a lack of oxygenated blood. HIE stands for hypoxic ischemic encephalopathy, which is often caused by a lack of oxygenated blood to a baby’s brain. HIE is diagnosed by physical exam, laboratory testing and neuroimaging, which may include MRI of the brain and EEG testing for seizure activity. HIE is an emergency condition that requires immediate treatment. Currently, the only treatment for HIE is hypothermia treatment, where the baby’s brain is cooled for a few days immediately following delivery. One common manifestation of HIE is cerebral palsy, a diagnosis which oftentimes may not be made by the child’s physician until he or she is 2 or 3 year of age, or later. Cerebral palsy results from underlying brain damage and may vary in terms of its severity, ranging from minimal deficits to severe motor and cognitive dysfunction and disability. In most cases, cerebral palsy is caused by HIE or brain damage at the time of birth. The motor and cognitive deficits associated with cerebral palsy are usually lifelong, but several therapies are available to improve some of the manifestations of cerebral palsy. A lawsuit can be filed in Missouri on behalf of a child as long as it is filed before the child’s 20th birthday. In other words, the child has 2 years from after they reach the age of majority (age 18) to bring forth a lawsuit. The lawsuit can still be filed prior to the child reaching the age of majority by a parent, guardian or conservator acting on behalf of the child. When a settlement occurs on behalf of the minor, the court must approve the settlement and the settlement funds placed in a conservatorship or trust for the child’s use.